Concrete crash barriers are an essential component of road safety. It is advisable never to skimp on quality when it comes to crash barriers, as lives are at stake. 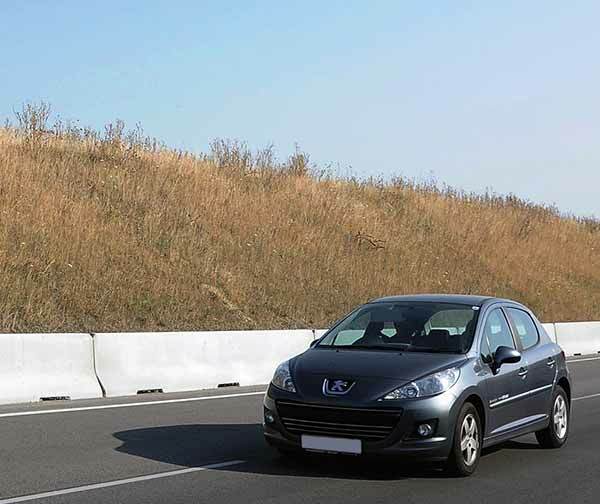 Our concrete crash barriers are designed to smoothly deflect cars travelling at extremely high speeds, while continuing to maintain their integrity. F Type crash barriers have been shown to have the most effective shape in crash tests, although this model, being newer, has yet to supplant the more traditional type of crash barrier. Our F Type crash barriers are of the highest quality and enable users to ensure the highest possible levels of traffic safety. While they display astonishing stability and durability, these crash barriers are also unexpectedly light and easy to transport. 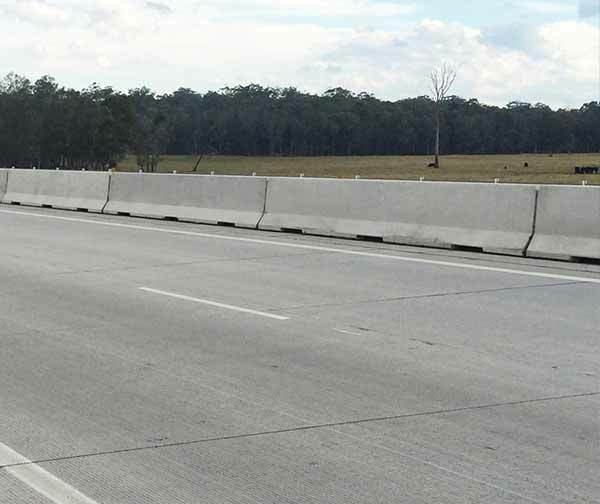 All of our crash barriers have been approved for use on Australian roads and enable the easy and safe diversion of traffic. Whether you need to cordon an area for construction, split traffic flows into two or completely close roads to traffic, our concrete crash barriers enable you to do so in the safest and most effective way.